With booming house prices over 2016 – 2017, Melbourne is set to be the leader in the housing market over the next two years, however it is predicted that the unit market may not be as promising. From the survey of 300 property experts, have found that the market was performing the strongest in Victoria, which bounced back from a sluggish performance in the June quarter. The survey suggested that suburbs like Toorak, Cheltenham, Werribee, Ballarat and the Melbourne CBD will perform above average growth over the next few years. Will 2018 Be The Year Of Buyer or Seller ? House prices in Melbourne haven risen by approximate 8.6 per cent over 2017, 5.5 per cent in 2018, and 3.4 per cent in 2019. Previous years has suggested that Melbourne’s property market is slowing down, with figures suggesting that in 2015 the housing prices increased by 15.8 per cent and in 2016 house prices increased by 9.5 per cent. Even though Melbourne house prices aren’t growing as rapidly, it is still expected to be the highest that Australia will experience. Surprisingly, Hobart is predicted to have the greatest price growth for 2017 at 10 per cent, however, Melbourne is set to take over as the strongest property market in Australia in 2018 and 2019. Amazingly, the Victorian unit market is expected to increase by 6.4 per cent for 2017. However, in 2018 it is only set to increase by 1.2 per cent and in 2019 unit prices are expected to fall by 2.4 per cent. Senior Buyers Agent, Mark Ribarsky said that “the underperforming apartment market is set to continue, with supply increasing and demanding stagnating.” He goes on to say that the nation’s diminishing property market revealed that a combination of factors such as; rising supply of apartments, declining affordability, tougher credit conditions and increasing interest rates was a cause of this. Reports have also suggested that the return landlords will receive from rentals is set to overtake capital growth in Victoria, with the yield on rentals set to increase, meaning that Victoria will experience the best rental income in Australia. With supply of properties increasing rapidly in some of Melbourne’s Western Suburbs, the participation of foreign buyers has fell in Victoria over the June and September quarter from 20.8 per cent to 14.4 per cent. Even though the participation rate has decreased by a substantial amount, Melbourne still has the largest proportion of foreign buyers. Reports have suggested that foreign buyers were less involved in established properties, but were more interested in purchasing a block of land and building a home. 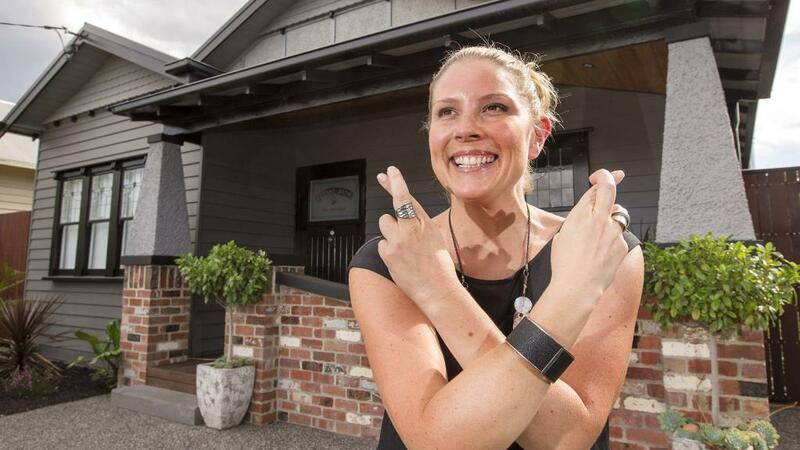 With, first-home buyers increasing demand for new and established properties. By Mark Ribarsky, Senior Buyers Agent. Bidding for you at auction. Where Will The House Market Be In 2020? 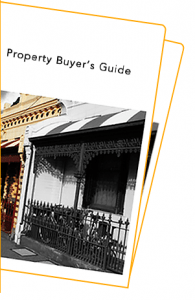 Finding and purchasing a property on our own was becoming an extremely time consuming task. As first home buyers it was also a daunting task. We decided to get support and this was the best decision. Mark was always ready and is a master of his trade. Mark has market knowledge, insights, contacts and negotiation skills that are second to none. To top it off he is a friendly guy. Mark provided us with a great service and was an integral support at each step along the way. We would use WISE again ourselves and would recommend it to others, without a second thought. Following years of personal frustration in attempting to enter the Melbourne property market I hired Mark & Jodie from Wise Real Estate to help. Within a couple of weeks, Mark and his team had presented me with a number of high quality on and off-market. After conducting detailed due diligence on my selected brief, Mark took my instructions to auction and secured my selected property after the property had passed in at auction. His performance was stand out! The time frame Mark and his team preformed there service was confirmation alone and more than justified the buyers-agent fee, not to mention his brilliant performance at auction, access to off-market properties. I have no hesitation in recommending Wise Real Estate Advice as buyer’s agents.